After two decades of being under attack, Brazilian Social Sciences began to construct new paths of development. Foremost among these is a long legislative battle to reinsert Sociology into school curricula, which had became uncritical and conservative during the dictatorship. In academia, Sociology envisioned new paths and topics of work not related to the authoritarian reality. The density of new topics really meant a new shift in the discipline. 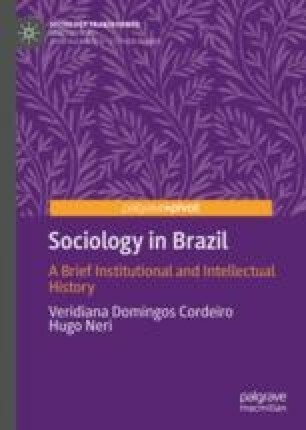 Thus, this chapter compares the sociological topics researched in the 1980s and then in the 1990s in terms of its theoretical references and its objects.